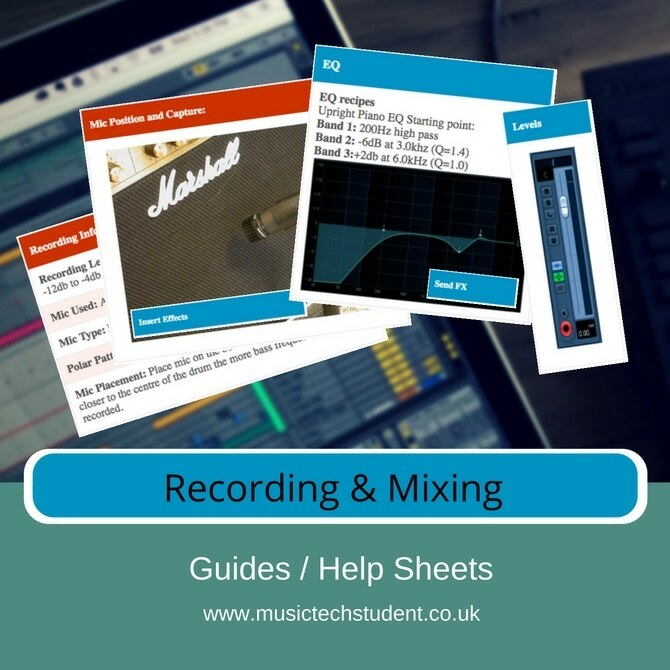 Learn, Discover and Practice: This course is a series of help sheets to guide you through the process of recording and mixing an individual audio track. It needs to be said that these help sheets will give you a fantastic starting point but every mix will be different and you need to keep this in mind when producing your final mix. In this course, we will look at the common processes needed to record and then set up your mix. These steps and guides are aimed as a starting point for you to build upon and give you a good point of reference.